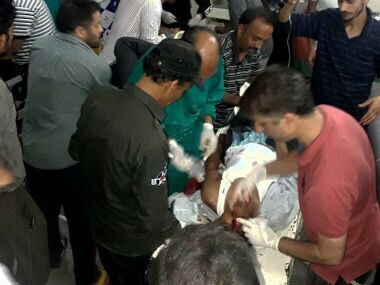 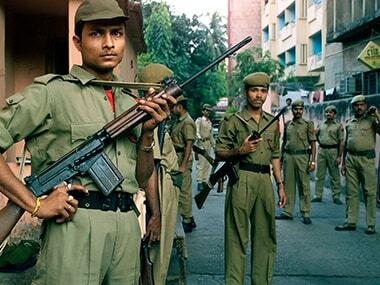 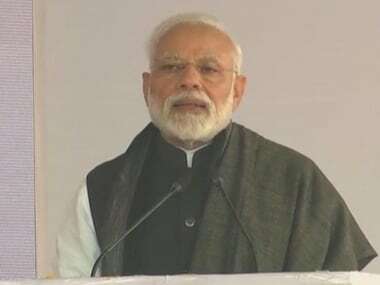 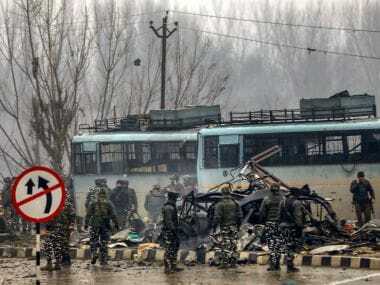 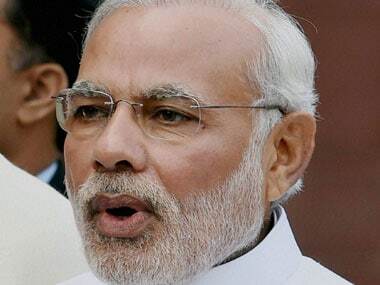 Prime Minister Narendra Modi was up all night as he monitored the Indian Air Force operation to destroy a Jaish-e-Mohammed terror camp in Pakistan, relaxing only after all the pilots returned safely home, government sources said Tuesday. 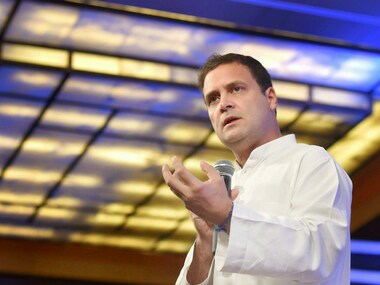 Rahul Gandhi has said that Defence Minister Nirmala Sitharaman's boss is 'silencing' her, escalating the war of words between the Congress and the BJP over the Rafale deal. 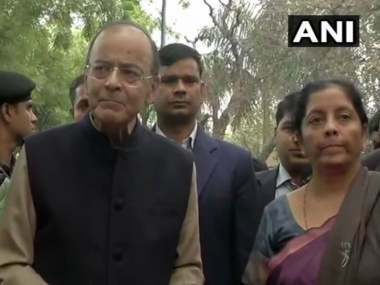 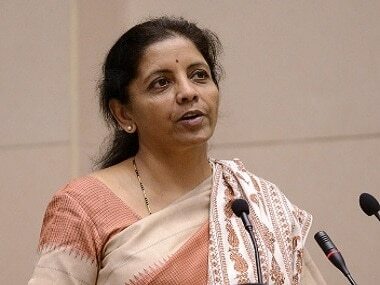 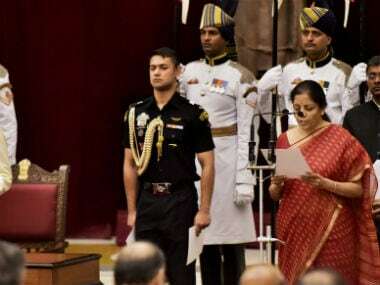 Finance minister Arun Jaitley hailed appointment of Union minister Nirmala Sitharaman as the country's first, full-fledged defence minister, saying it sends "a message globally". 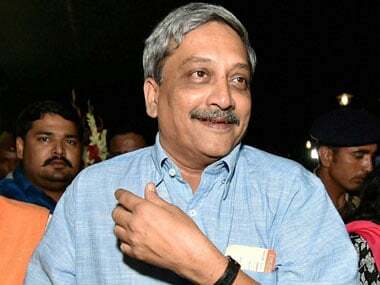 What made BJP turn to Parrikar is not the leader's sustained desire to return to Goa but is guided by the prevailing circumstances.